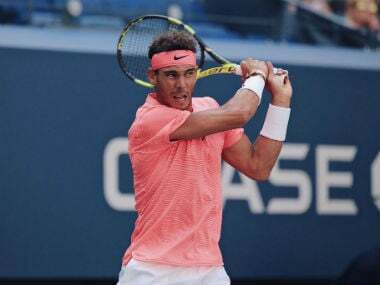 Nadal won scrappy matches to open his US Open campaign. 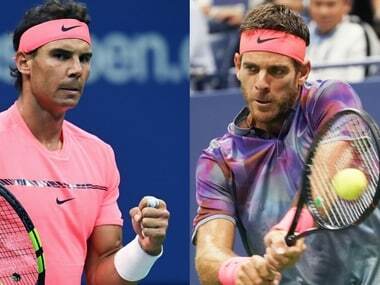 While he will go into the match against Del Potro with confidence, he hasn't really been tested so far. 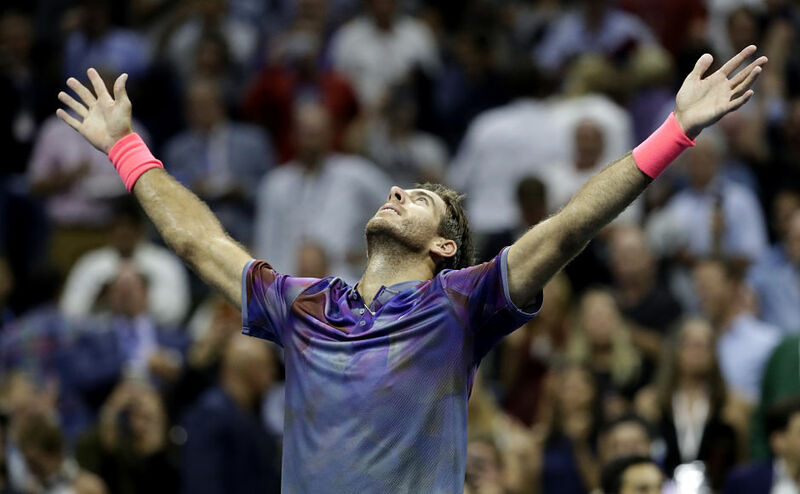 Here's a close look at some of the top quotes and numbers from Day 10 of US Open 2017. 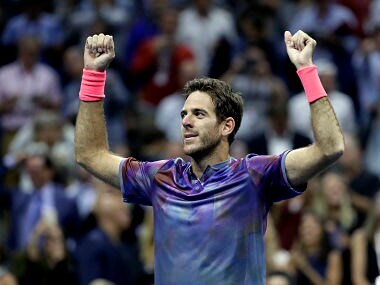 Juan Martin del Potro sensationally gatecrashed the US Open again on Wednesday, stunning five-champion Roger Federer and shattering hopes of a first New York showdown between the Swiss legend and Rafael Nadal. 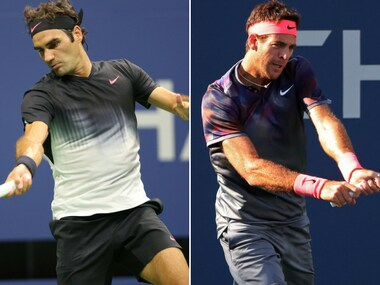 Follow our live blog for regular scores and updates from Day 10 of the US Open. The remaining quarter-finals are scheduled for today, starting with Karolina Pliskova vs CoCo Vandeweghe. 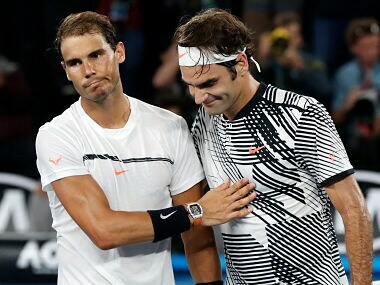 Rafael Nadal believes it's sad that he and Roger Federer have never met in a US Open final, insisting the two Grand Slam warriors will have to keep playing until it happens. 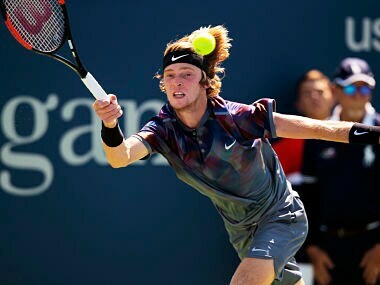 World number one Rafael Nadal provided Russian teenager Andrey Rublev with a tennis lesson, racing into the semi-finals of the US Open with a ruthless 6-1, 6-2, 6-2 win.